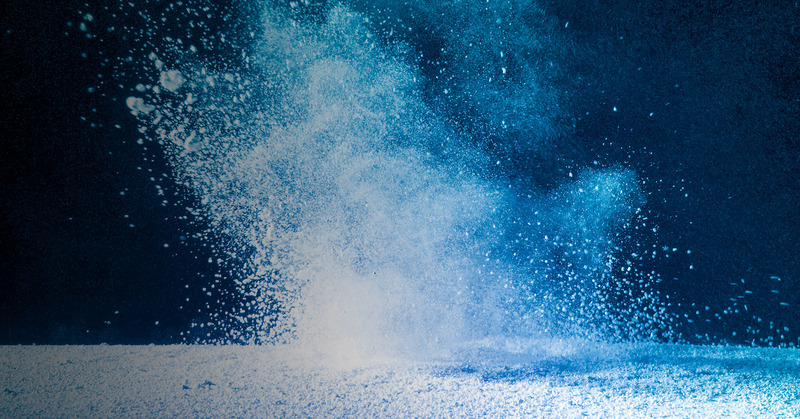 Just as information technology priorities change year after year at most organizations, so should the way we view the security landscape. To best address the constant shifting, organizations must realign and reorganize. 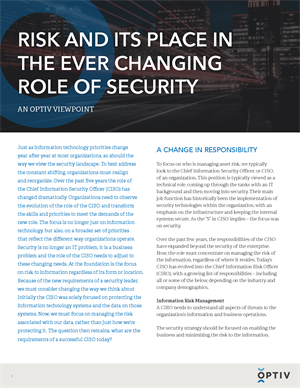 Over the past five years the role of the Chief Information Security Officer (CISO) has changed dramatically. This paper explores the shift in security roles and responsibilities, and how to align risk with business needs.